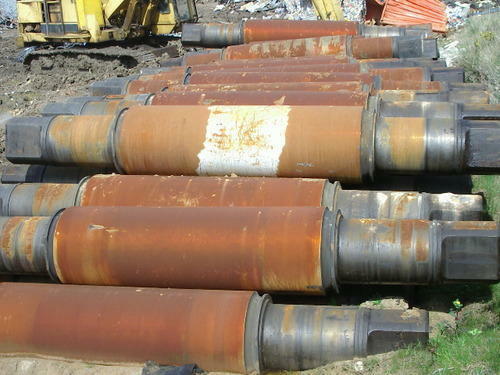 Looking for Aluminum scrap 100-200/MT per month. Please quote your FOB and CIF price. Destination port is Visakhapatnam, India.